HOME SELLERS HANDBOOK - This Months Give Away - Click Here to receive this report. Have you ever talked with a realtor and thought: "this guy is full of it!" I believe that when buying a home, selling a home, or investing in real estate, our job as realtors is to work in our clients best interest at all times. If you are in the market to buy, sell, or invest in real estate, whether here in the Twin Cities area, or across the country; begin with a call to me at 651-485-6383 and I'll help you put a plan together. Most pages you'll see a home search tab. That tab will take you to a FREE no cost, no obligation search section of the site. Next to that you'll see a market insider. The Market Insider is currently unavailable, and we are working on getting that back up and running. You can also request a market evaluation of your home over the internet. Maybe you are 12 months away from moving and simply want to know what an expert would say your home should sell for. Provide the information required and we'll put together a full market evaluation of your home. You can also request a free buyer booklet, a seller booklet, and other FREE reports. Go to the FREE report tab and choose the reports you'd like to receive. You'll be asked a very specific set of questions that will enable me to better help you if you would choose to hire me. If not, keep the report on me. When you hire Travis Anderson realtor you get the truth the entire time. You can find that truth at my blog which has some specific information regarding all avenues of business and real estate and is here for your benefit. No gimmicks, just information. Travis Anderson with Keller Williams Realty sells homes in the Twin Cities and surrounding suburbs including Washington, Ramsey, and Dakota counties. 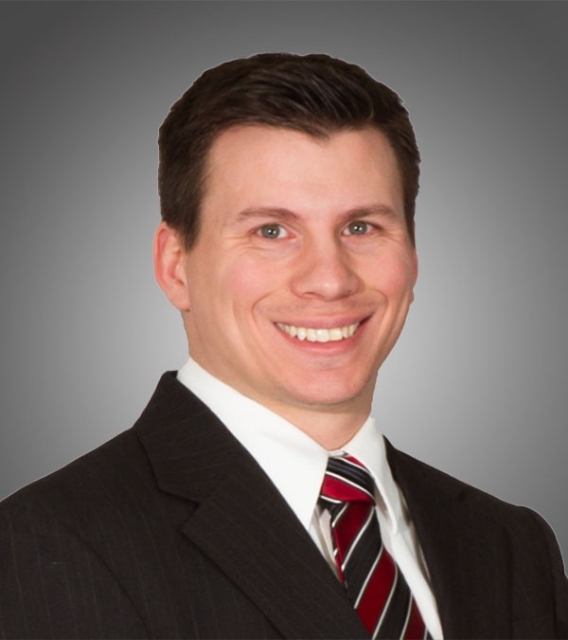 Travis Anderson's office is located in Woodbury, he also has offices accross the Twin Cities area and will meet with his clients accordingly. If you are in the market to buy a home, sell a home, or invest in homes here in Minnesota, please contact Travis Anderson with Keller Williams Realty. Here you can search homes in all of Minnesota including homes in Inver Grove Heights, South St Paul, West St Paul, Mendota Heights, Woodbury, Cottage Grove, Maplewood, Oakdale, Stillwater, Afton, White Bear Lake, Hastings, Farmington, Eagan, Lakeville, Apple Valley, and St Paul.